Neighborhood Amenities: Includes membership at Spurwing Country Club: full use of the clubhouse and restaurant, swimming, tennis, fitness center and social activities. Neighborhood walking paths, trails, and common areas. 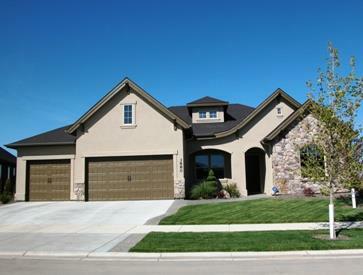 Below is a collection of photographs from the Spurwing Greens Neighborhood in Meridian, Idaho. Click to view homes for Sale in Spurwing Greens.